Meeting the demands of occupant comfort, building systems responsiveness, and system relability for Class A tenants. Over the past 15 years, our Cincinnati team has found solutions using web-based building management system to give building management companies the tools they need to satisfy any tenant demands while keeping their cost of utilities affordable. 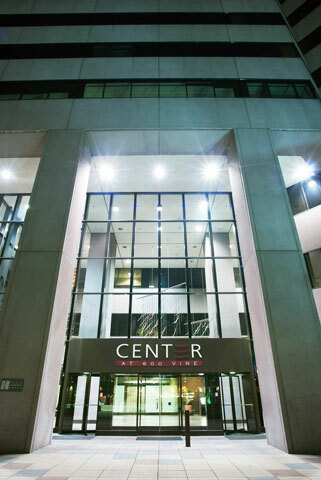 By installing and maintain the I/A Series Building Automation System, the owners of the Center at 600 Vine Street, have complete building access, control and monitoring from anywhere in the world.